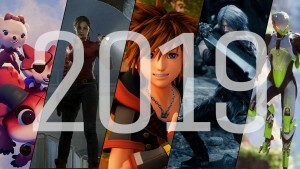 Games can transport us to imaginary worlds, but even within fantastical settings, we rely on certain information to help us play and process the experience. Games tell us who our enemies are, which doors are locked, and when we’re going in the wrong direction. Hellblade: Senua’s Sacrifice also gives you these details, but whether you believe them is a different matter. 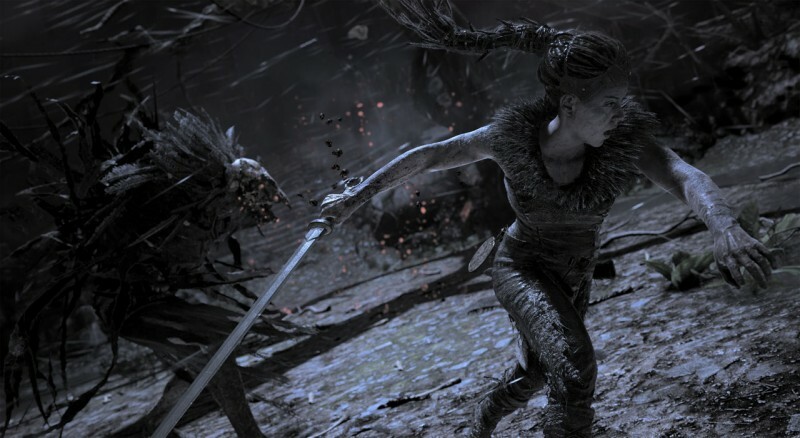 Developer Ninja Theory surrounds players with uncertainty by making them see the world through the eyes of Senua, an ancient warrior afflicted with psychosis. 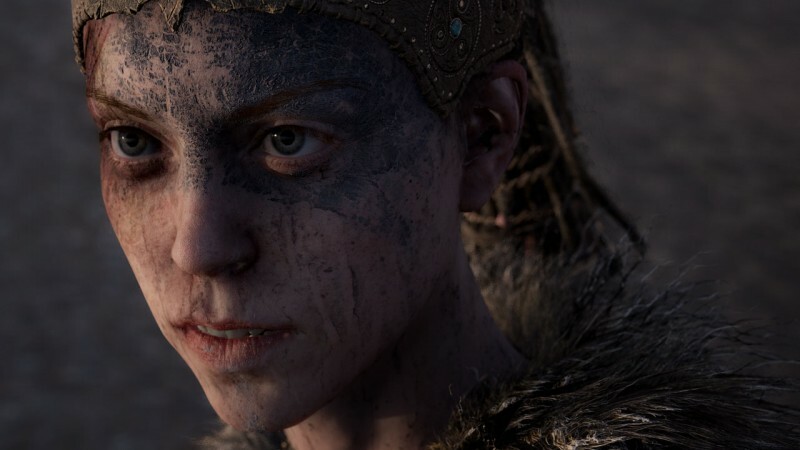 Senua’s perceived reality is ever-changing, and her perspective casts objectivity aside to create a narrative-focused journey unlike anything else I’ve played. 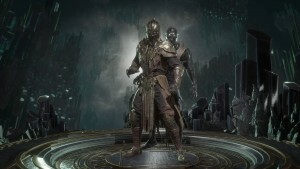 Senua travels to the underworld and battles deities to restore the soul of her murdered lover – or at least she believes she does. Whether those events happen as presented isn’t relevant, because Senua’s reality is what you experience. 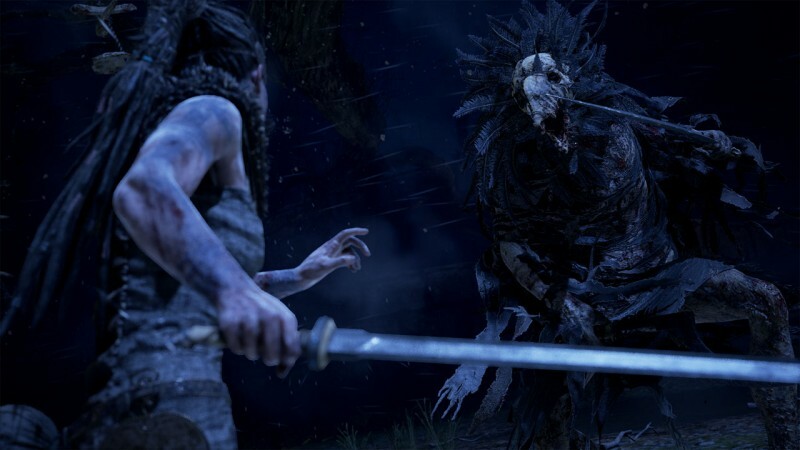 Senua wages a war in her mind, combating a mental illness she refers to as “the darkness,” and that shapes how players view the obstacles in front of them. She hears constant voices that tell her stories and give her advice. She sees patterns in mundane objects that magically unlock doors. She can’t trust her senses, and faces persistent hallucinations. Though I don’t personally have experience with these symptoms, Hellblade is remarkably successful at using them to create anxiety for the player. 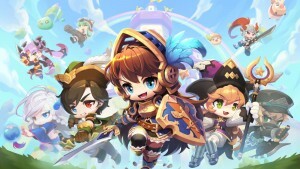 The shifting state of reality fills your quest with a variety of compelling dream-like episodes. You escape from a forest that suddenly bursts into flames, avoid shuffling horrors in the darkness, and fight demonic beasts. You can never take your surroundings for granted, and Senua’s doubts become your own as the voices tell you you’re going the wrong way, or when you catch a glimpse of a seemingly undefeatable foe. 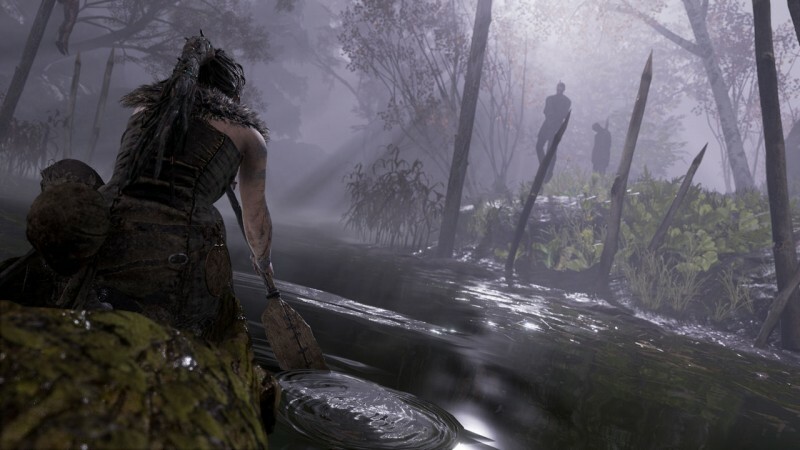 Calling these scenarios “fun” might be a stretch since they are often colored by Senua’s fear and pain, but they consistently surprised me and left me anticipating (and sometimes dreading) the next phase of the journey. 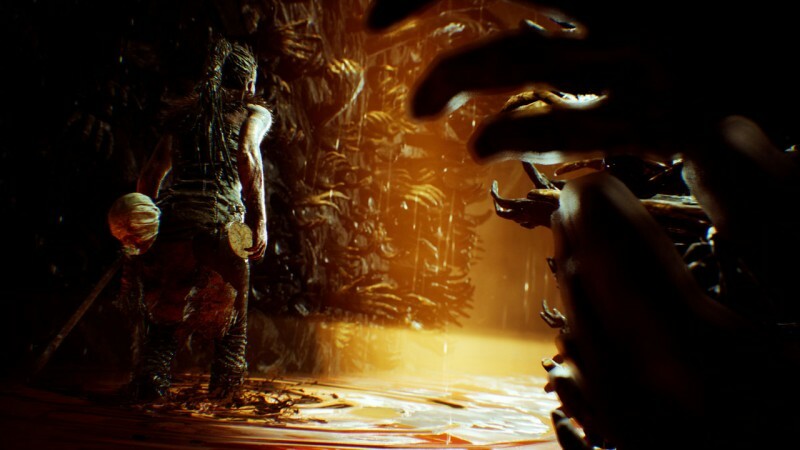 Hellblade succeeds in exploring mental health from multiple angles. 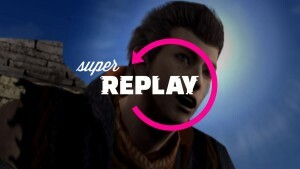 However, the same devices Ninja Theory uses to establish and reinforce its themes often have negative effects on the gameplay. 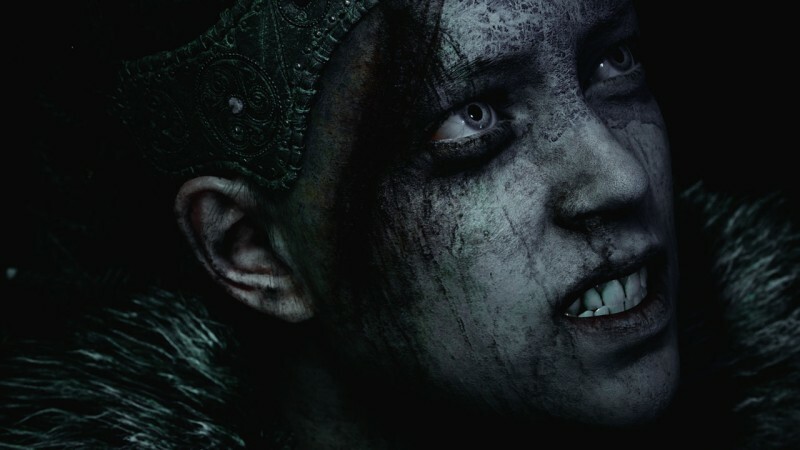 Near the beginning, players are informed that repeated failures cause a supernatural rot to advance, and when it reaches Senua’s head, all progress is lost and you need to start over. But how many deaths is too many? That is never communicated, and the sense that I was constantly on the brink of catastrophe was frustrating – especially in a handful of “learn by mistake” moments when I felt helpless to avoid the consequences. Perhaps that is an apt parallel to Senua’s struggle with psychosis, but it makes many sections difficult to enjoy. The need to search environments for runes to progress to next area is another frequent issue. A door may be “locked” with several shapes, so you need to explore nearby to find where the intersection of planks, shadows, and other objects form similar shapes. Find them all, and you can open the door and move on. On one hand, this concept conveys how people with psychosis can perceive significance in random things like the angle of two trees leaning on each other. On the other hand, repeating this process is tedious, and feels like hidden-object busywork that just eats up time when you want to get on with the story. 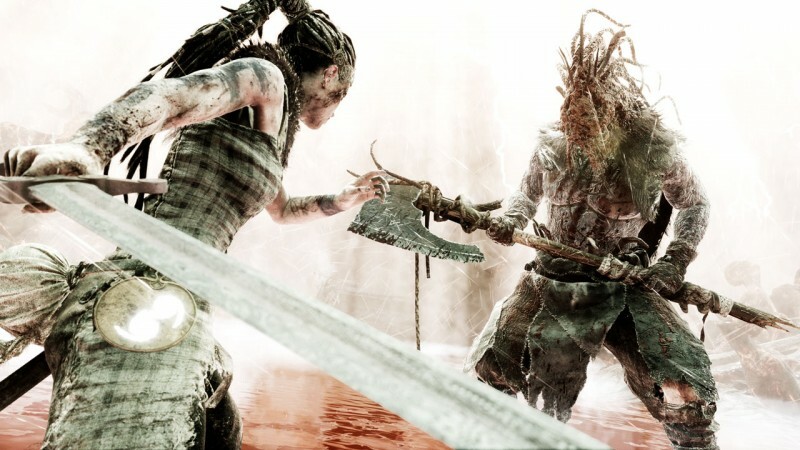 While the narrative is front and center, Hellblade also has a swordplay component that has Senua squaring off in brutal encounters. 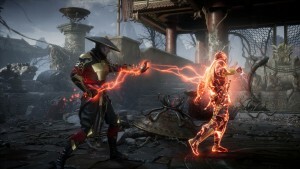 With previous titles like Heavenly Sword and DmC, Ninja Theory has built a reputation for stylish combat. 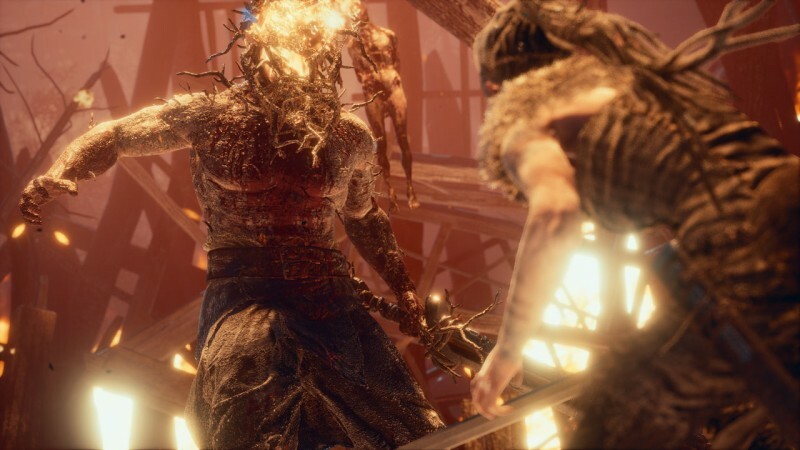 Hellblade is different, with a straightforward moveset that doesn’t evolve as you progress. 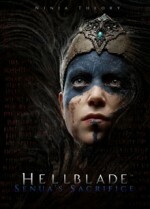 Though your inputs are simple, the fights are challenging; at its best, Hellblade reminds me of the original Assassin’s Creed, with an emphasis on crowd control, timing, and counterattacks. You are often fighting groups of monsters, but you aren’t able to move the camera to provide sufficient awareness of all foes. 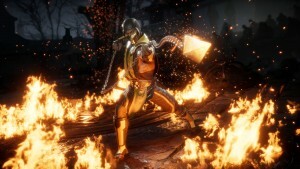 That means facing the frequent threat of off-screen attacks from enemies you don’t even know are there – another thematic beat that translates poorly to gameplay. Though the last-second warnings from the voices in Senua’s head may help you dodge unseen attacks, they feel like a patchwork solution to an artificially created problem. 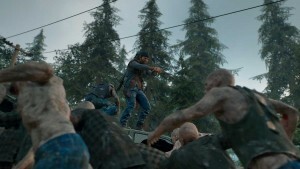 Psychosis in video games is often used to justify a villain’s world-destroying ambitions, or as a vehicle to present gameplay gimmicks. 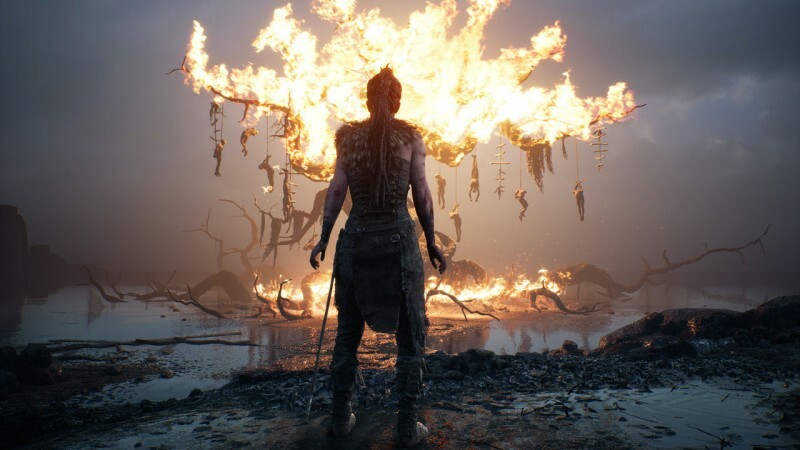 Hellblade goes beyond those conventions, using Senua’s mental illness as the core from which the entire tale radiates. That approach results in some phenomenal and unsettling narrative moments that knock you off-balance. However, in pursuit of that achievement, Hellblade weaponizes the real-world frustration it causes in exploration and combat. 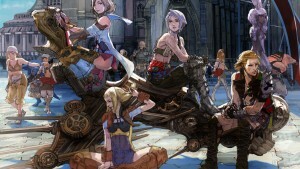 That’s where it falters as a game, even while it captivates as a piece of interactive art. 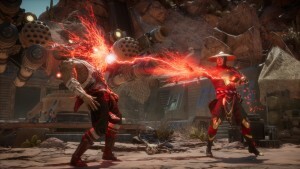 Ninja Theory surrounds players with uncertainty and doubt, creating a narrative-focused journey that is compelling even when it isn't traditionally entertaining.